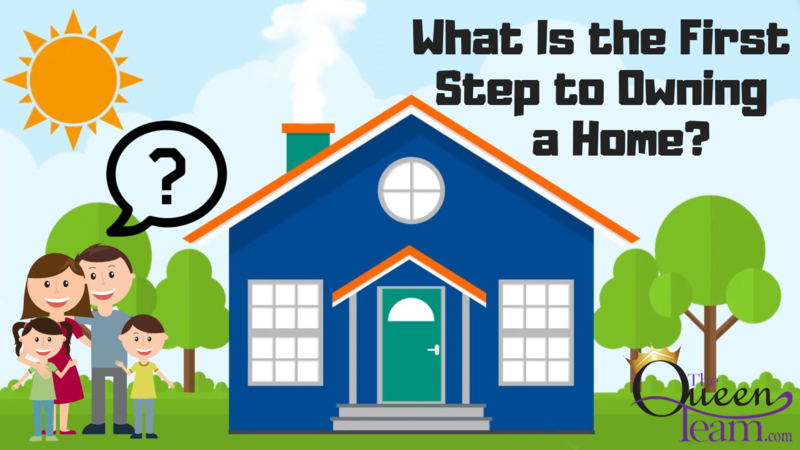 What Is the First Step to Owning a Home? The very first step you should take when buying a home is getting your financing in order. I’ll explain why today. When you’re getting ready to buy a house, the very first thing you’ll want to do is secure your financing. You’ll want to make sure that your budget is where it needs to be as well as make sure your debt-to-income ratio matches up with what you want your monthly payment to be. Meet with a lender to figure out how much you can spend, how much you’ll need for closing costs, how much you’ll need for a down payment, and what your total monthly payment is going to look like. As humans, we always compare everything to the one that got away. The last thing you want to do is look at homes before you’ve got your financing in order. The pre-approval process can take up to 72 hours, so if you fall in love with a home and have to wait for a pre-approval letter, you might lose the home during the waiting period. As humans, we always compare everything to the one that got away, so make sure you’re ready to go with a pre-approval letter. If you have any questions about this topic, buying or selling a home, or any other real estate questions, please feel free to give me a call or send me an email. I look forward to hearing from you!